In the event that your business or organization is sponsoring a special event with a larger than normal crowd, you may wish to provide your clients or group with the benefit of on-site medical staff. 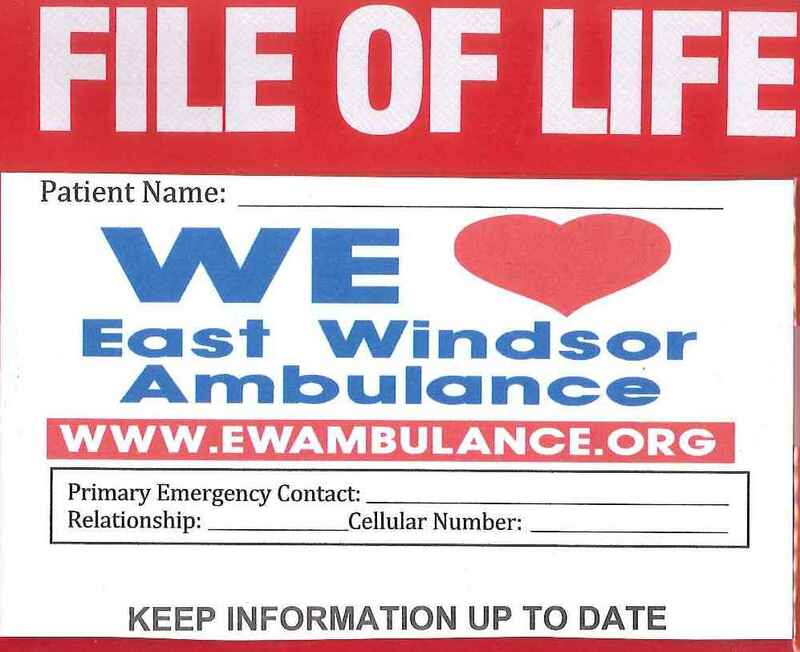 The East Windsor Ambulance Association can provide this service at the Basic Life Support or Paramedic level. Football games, horse shows, and other activities are some of the activities that we can provide coverage for. If you are interested in medical coverage for your event, please email chiefclynch@ewambulance.org with your contact information.